Our primary focus is the deconstruction and reuse of building materials. Our experiences include Exterior and Interior Demolition throughout the Kansas and Missouri areas. If it needs to come down, we can handle it. Green point can provide rolloff containers to haul your trash away, or we have a location in Topeka that you can dump your trash. We enjoy taking reclaimed material from demolition projects and building unique structures that includes outdoor kitchens, pool enclosures and limestone walls. We have a wide variety of reclaimed material from our demolition projects. Come visit us on a Saturday morning to see what we have available. Have questions about our company, products, or services? Send us an e-mail and we’ll get back to you as soon as possible. Thank you for visiting our web site. We are Bahm Companies. An experienced company dedicated to quality work and efficient management of resources. A Kansas company since 1987! 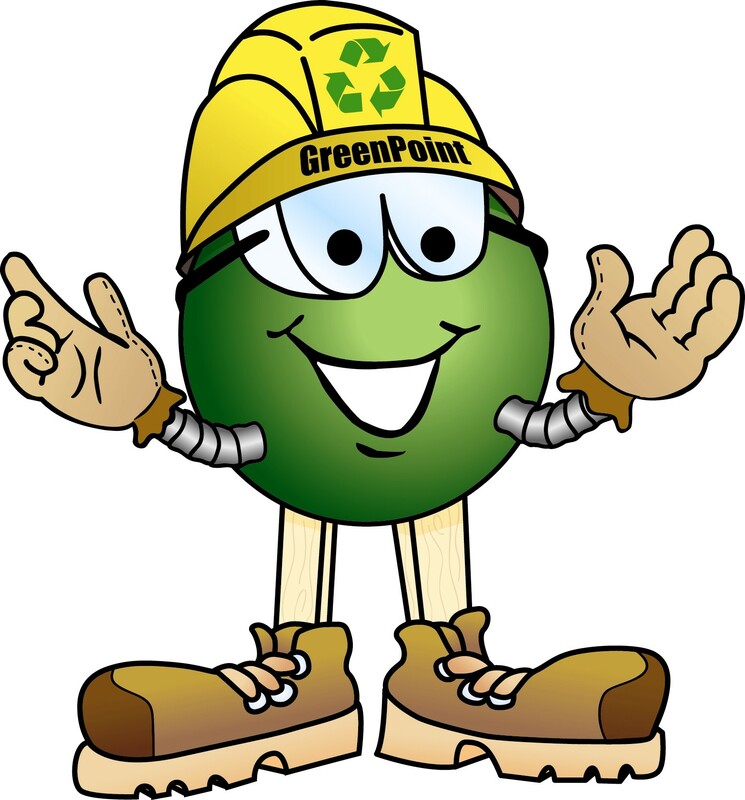 We promote going green to help reduce the trash going to the landfill. Let us help you be Green and choose us for your future projects. Our offices and salvage yard are both located in Silver Lake, Kansas. To make a purchase or receive information on anything you see listed here on our web site, either contact us by e-mail at info@bahmcompanies.com or by phone at 785-582-5190.